I had a big feeling that this box would be really bad, but for whatever reason I thought maybe I could torture myself with it to review, as a blogger. 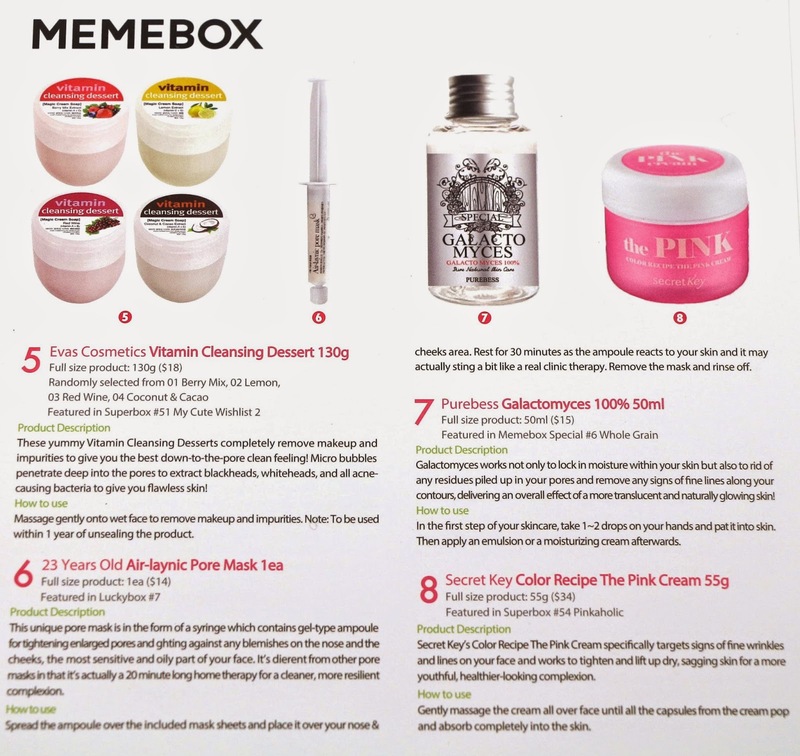 Well, Memebox certainly didn't disappoint me with how bad this box is, but they did disappoint a lot of fans and their own bloggers. 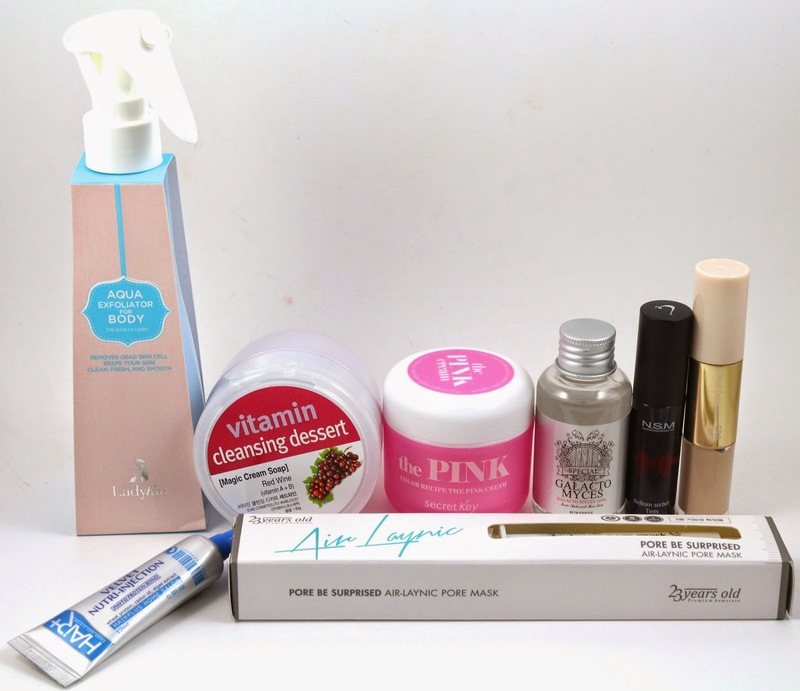 This box was supposed to be curated from suggestions of favorite products they took from their bloggers, but only one item seems to have been from the suggestions. The rest seems to be leftover stuff they had laying around. This box was bundled with another box and was shipped Express via UPS. It arrived in 4 days from Korea to California. Product description: "All three Reborn Tints create a bio-film over lips to protect and maintain moisture and nutrition within. 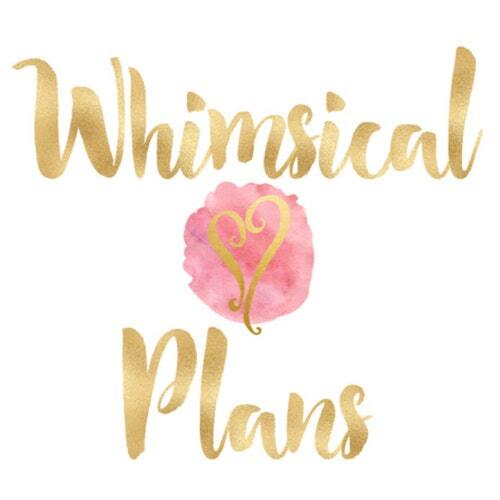 What makes these lip products so much more special is their texture; the moment you apply them, they will instantly melt into your lips with a soothing and cooling feeling without being too glossy or sticky." How to use: "Apply the tint to lips from the inner contours for a natural gradation." My thoughts: I am just getting tired of getting makeup in boxes, I don't want it, I don't use it. 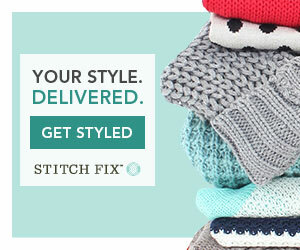 And this looks like a baby doll pink, which I just don't care for. Product description: "Enriched with cellulose components from papaya and pineapple extracts, this Aqua Exfoliator For Body removes all bodily dead skin cells and impurities without having to scrub down hard enough to stimulate sensitive skin. All you need to do is spray this product all over your body and softly roll away the dead skin cells, for cleaner, fresher, and smoother body skin!" How to use: "After taking a shower, towel dry your wet body, and evenly spray the Aqua Exfoliator For Body on areas you wish to remove dead skin cells. Then gently massage and roll away the now visible dead skin cells and impurities with your hands." My thoughts: From what I have heard, this product doesn't work that well, so I probably will be swapping this or getting rid of it somehow. I have tons of indie body scrubs that I can use, and I just don't really need this. Product description: "Containing an anti-wrinkle concealer and spot concealer in both ends, this Dual Concealer is definitely a must-have for when you're heading out for a good night out, because Dual Concealer will take care of any extra coverage needed or even possible emergency redness of skin or smudges around your eyes." How to use: "Apply the anti-wrinkle concealer over areas with fine lines and wrinkles, and apply the spot concealer over red spots and breakouts, basically to cover up any visible skin imperfections whenever needed." My thoughts: I'm considering keeping this as I don't own a liquid concealer. I'd probably just use it under my eyes since I hardly ever breakout anymore. I'll have to try and see if it's actually light enough for my skin. Product description: "For all those damaged hairs out there, the Velvet Nutri-Injection is here to save the day! Simply apply it throughout your hair, especially the damaged ends, after towel drying, and experience results of a hair clinic program!" How to use: "Squeeze out the treatment and massage it into your hair thoroughly." My thoughts: This is another repeat product for me, this came in a previous box I purchased as well. I'll probably be giving this extra one away. 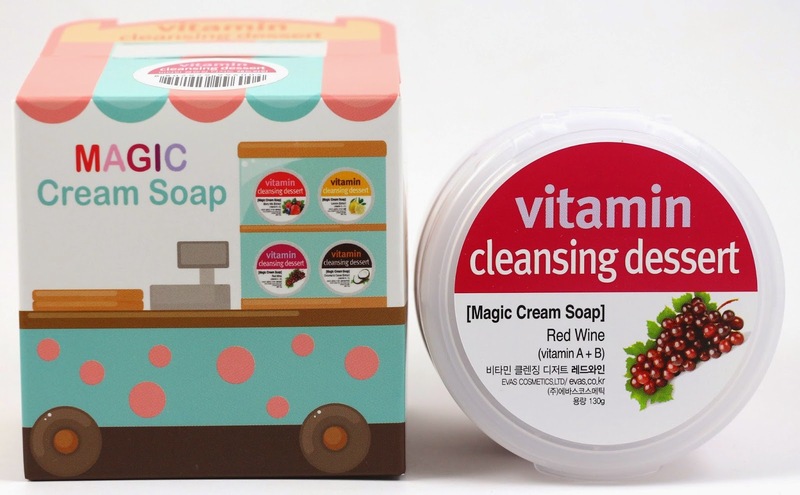 Product description: "These yummy Vitamin Cleansing Desserts completely remove makeup and impurities to give you the best down-to-the-pore clean feeling! Micro bubbles penetrate deep into the pores to extract blackheads, whiteheads, and all acne-causing bacteria to give you flawless skin!" How to use: "Massage gently onto wet face to remove makeup and impurities. 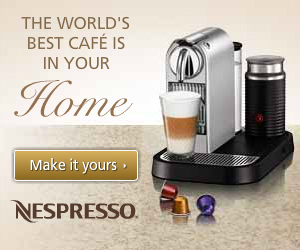 Note: To be used within 1 year of unsealing the product." My thoughts: Even better than just a repeat product, I got the same product and the same scent of this product in a previous box. And I don't like the scent, so this will probably be given away or swapped, along with the other one I already had as well. Product description: "This unique pore mask is in the form of a syringe which contains gel-type ampoule for tightening enlarged pores and fighting against any blemishes on the nose and the cheeks, the most sensitive and oily part of your face. It's different from other pore masks in that it's actually a 20 minute long home therapy for a cleaner, more resilient complexion." How to use: "Spread the ampoule over the included mask sheets and place it over your nose & cheeks area. Rest for 30 minutes as the ampoule reacts to your skin and it may actually sting a bit like a real clinic therapy. Remove the mask and rinse off." My thoughts: ..."it may actually sting a bit" is not something that makes me want to try this product in the least. I was going to give this to someone else, but I think this may get swapped or something. I just can't bring myself to use a product that is supposed to hurt, because then you know it's working! No, just no. Product description: "Galactomyces works not only to lock in moisture within your skin but also to rid of any residues piled up in your pores and remove any signs of fine lines along your contours, delivering an overall effect of a more translucent and naturally glowing skin!" How to use: "In the first step of your skincare, take 1-2 drops on your hands and pat it into the skin. Then apply an emulsion or a moisturizing cream afterwards." My thoughts: This was the one item that the bloggers actually voted on for this box, so it's exciting for me, because I haven't tried it before. And I am definitely down to use it if it will moisturize, but also get rid of fine lines. 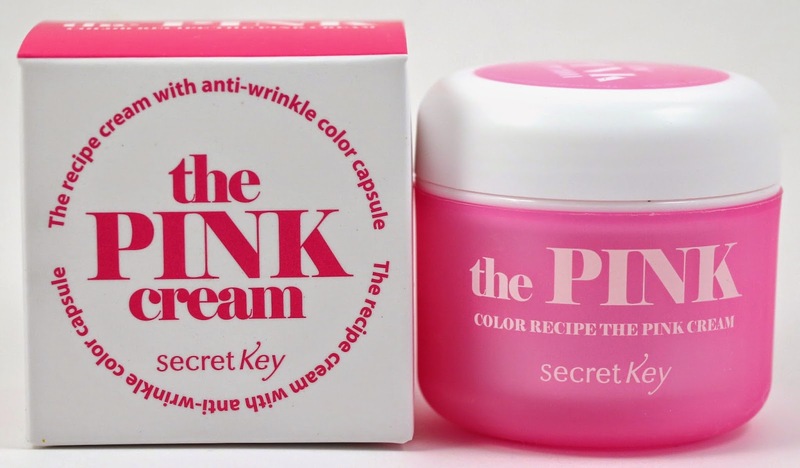 Product description: "Secret Key's Color Recipe The Pink Cream specifically targets signs of fine wrinkles and lines on you face and works to tighten and lift up dry, sagging skin for a more youthful, healthier-looking complexion." How to use: "Gently massage the cream all over face until all the capsules from the cream pop and absorb completely into the skin." My thoughts: I hadn't heard anything bad about this product from when it was in the original box it's from. I am interested in trying this, but I just don't know if I can get to use it, so I may pass it on to someone else more interested in anti-wrinkle stuff than I am. 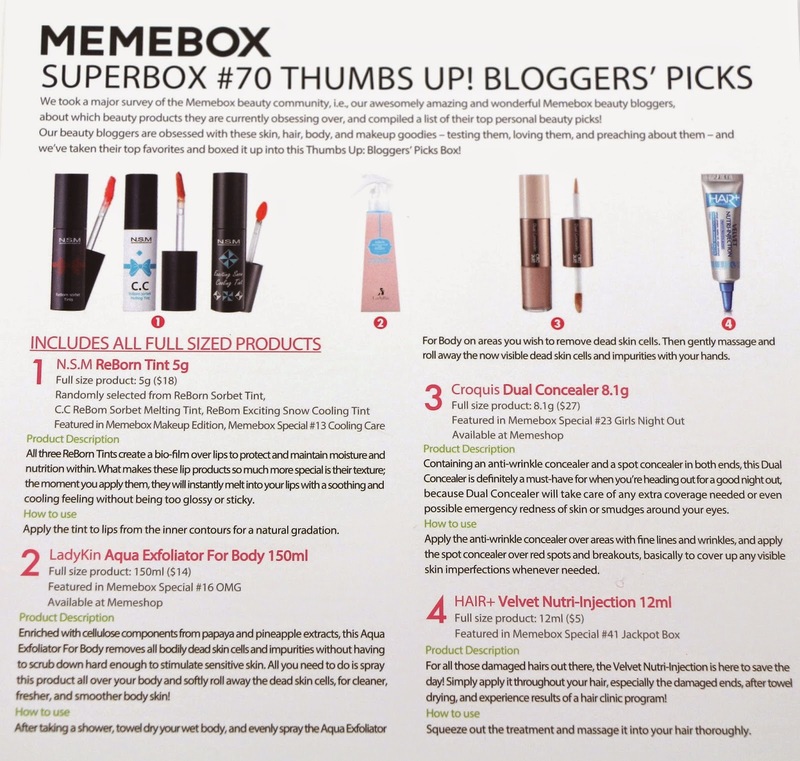 Overall, the Superbox #70 Thumbs Up! Bloggers' Picks had a total value of $145, but I don't think this was a well curated box, especially since they had bloggers send in suggestions for products, and they used one of the ones that was highly recommended. It just goes to show that Memebox seems to be trying to empty their warehouse lately with boxes, and just throwing in anything that can even slightly fit the theme of the box. 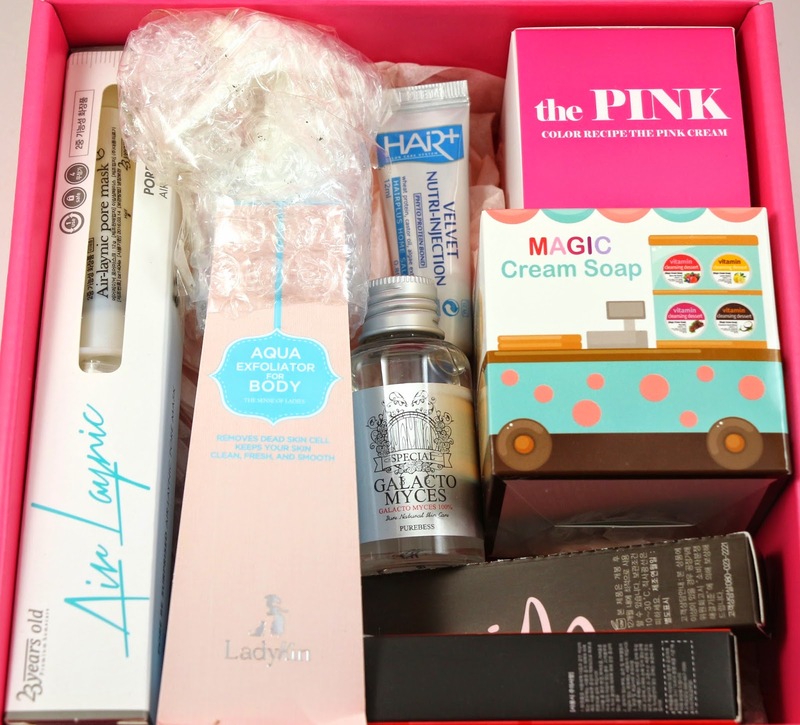 Probably the only items from this box I'll be using is the concealer and the Galactomyces.